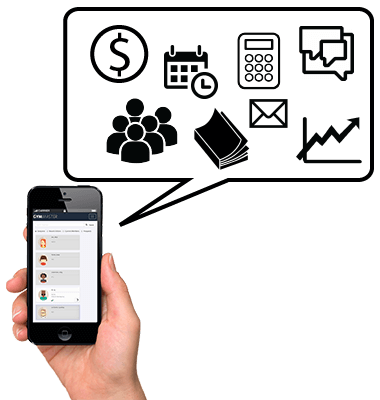 GymMaster member management software is for gyms and health clubs of all sizes and stages. 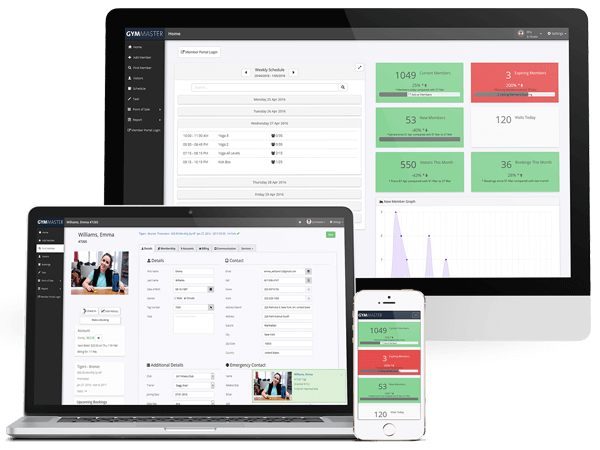 GymMaster is gym software designed to make it easy to maintain detailed records of your members and their memberships, book classes and trainers, process and track sales, and communicate en mass with the right members at the right time. Designed to fit clubs of all sizes, this gym software is feature-packed. 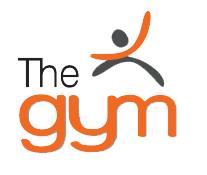 With a full booking system, point of sale, website integration, billing integration, a mobile app for staff and members, online booking for clients, and 24/7 door access control, GymMaster has all you need to more efficiently run your gym. GymMaster’s Access Control System provides an easy to implement and convenient way for members to access your facility giving you added security and peace of mind. Our network-based reader is designed as a low-cost and reliable way to provide access control for your members. "I just love the fact that the software provides me with all the tools to manage and build my business. As a new business owner I do find the software very easy to use and also very informative. I can’t see how I could run and manage my gym without GymMaster." Open your gym for longer with confidence, saving time and money with GymMaster’s advanced access control system. Boost your bottom line with smart POS & tracking system that works on any device. Deliver an exceptional member experience from the beginning. Go paperless with online signups, website integration and a member dashboard that you’ll love. Give your members the flexibility to make online bookings for classes and PT sessions - wherever, whenever. Automate your signup process and increase yourmembership numbers with seamless website integration.You'll love the live-updating timetable, too. Marketing and member retention tools that you can simply set and forget. Set up and manage products with ease. Making sales and creating chargeable accounts for members with varying quantities and discounts, is now easier than ever. GymMaster’s booking chart is easy to use, allowing members to be booked in for classes,pools, saunas, personal training sessions and more! The online booking system gives clients the ability to book in and pay online – anywhere, any time. Whether around the corner or around the world, GymMaster Mobile lets you keep your finger on the pulse of your gym,access member details while walking the building to greet members by name or pull up reports over lunch. 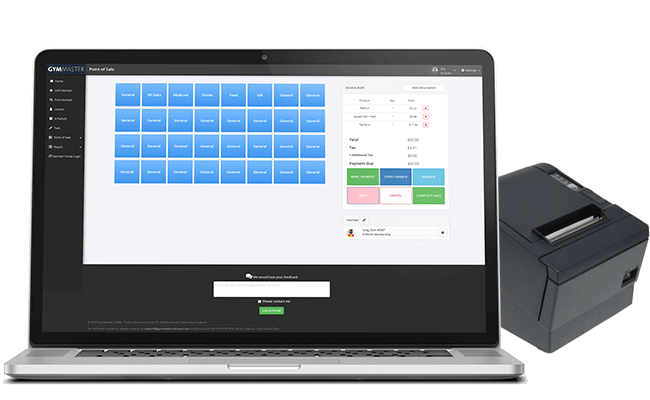 Whether you want to automate your billing and reduce admin costs, or you are looking for a more hands-on solution, GymMaster gives you flexibility and control over your payments process.